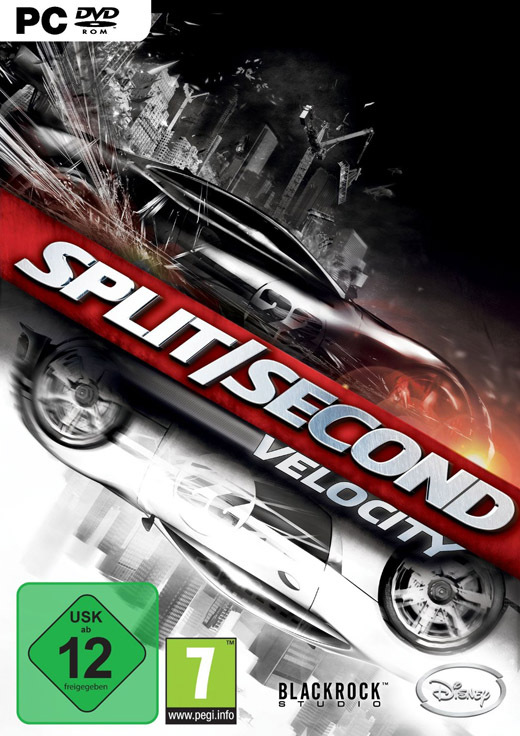 Split/Second is an intense action-racing game set within a global reality television show. 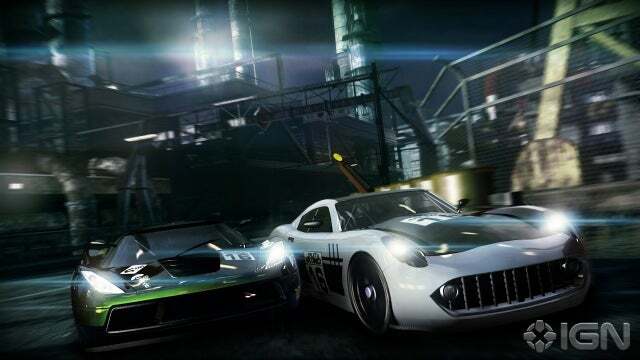 Competitors vie to be the first to the finish line in a made-for-TV city set rigged to blow with the ultimate goal of becoming the season champion. 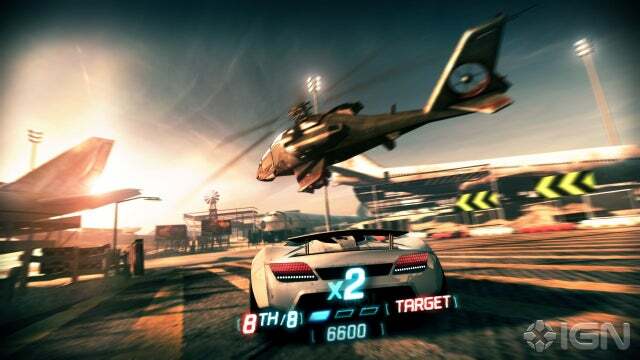 Players in Split/Second don’t just collide with other vehicles to knock them from the track, but can also trigger devastating events and epic Hollywood-style explosions to take out your opponents and drastically alter the dynamics of the race. 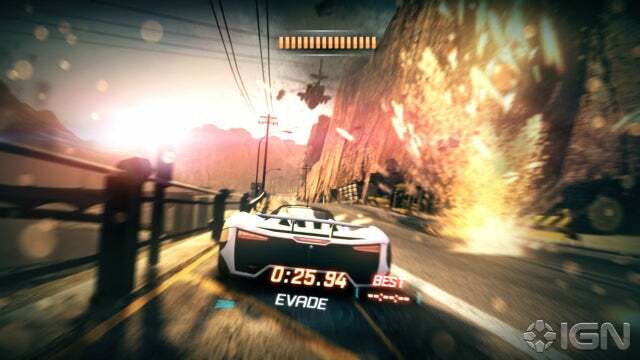 Being fast is not enough as players must use strategy and pinpoint timing to obliterate huge structures and towering TV set pieces to tactically alter the track or create entirely new routes.